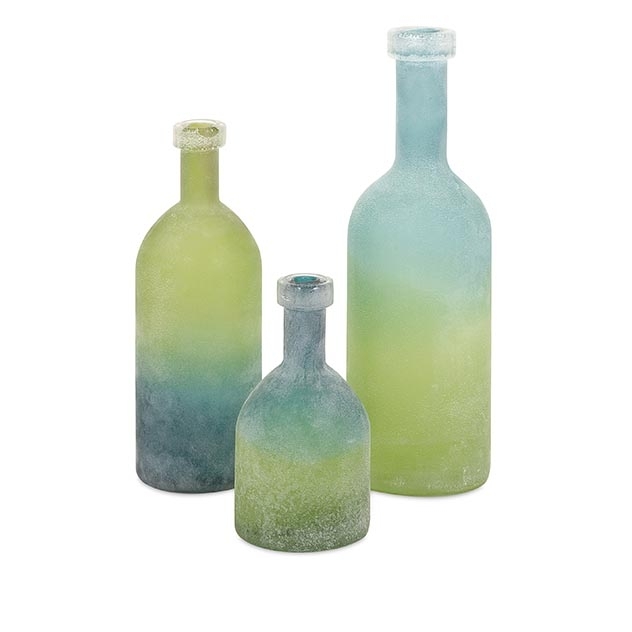 With a beautiful ombre transition in soothing shades of aqua and lime, this trio of glass bottles appear frosted by sea and sand. 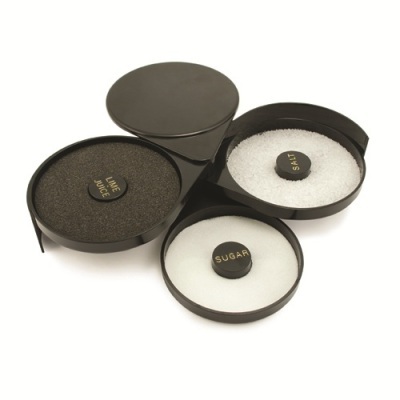 Stunning in appearance, this collection is a must have for any décor! SKU: 65452-3. Categories: Décor, Gifts, On the Sound, Spring, Summer, Vases & Bowls.